Hours for this special September-only exhibit are Wednesdays through Saturdays, noon to 8 p.m., and Sundays, noon to 4 p.m. in the Community Room at the Lycoming Mall. 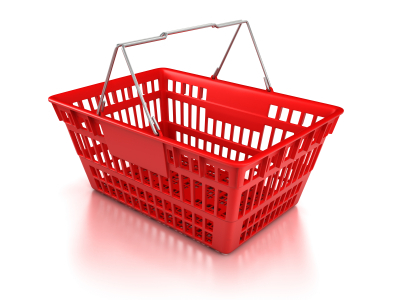 The room is conveniently located near the Old Navy parking entrance and is adjacent to the Bon-Ton mall entrance. The exhibit explores how the United States rallied for victory, highlighting the effects of World War II on almost every aspect of American life, including education, art, science, music and culture. 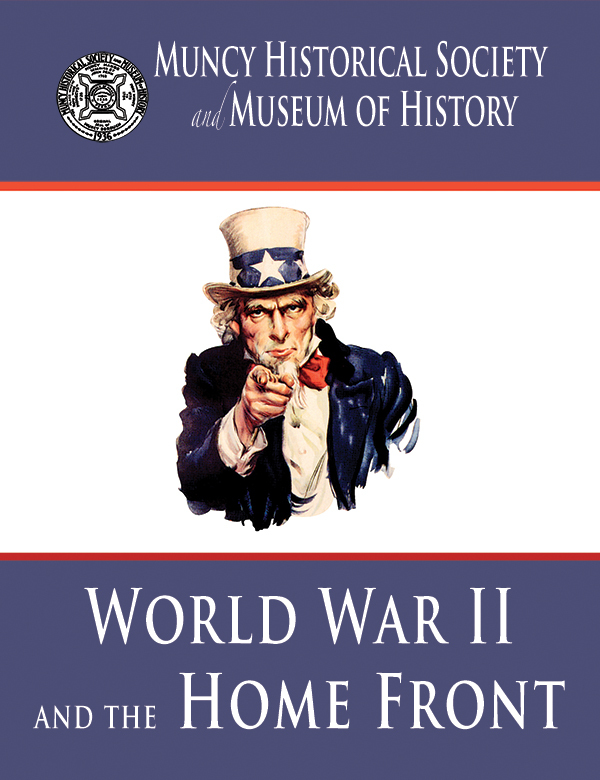 It introduces the role of the home front in galvanizing public support for the war and it features veteran and home front stories, military memorabilia, U.S. Savings Bond poster art & World War II inspired memorial quilts. The exhibit also will offer a “local” perspective to us in Northcentral Pennsylvania. Modecraft, a beauty parlor furniture maker produced 55,000 life rafts in its converted facility; the Foust Trailer Company made wooden propellers for small aircraft; and wire rope from Jones-Laughlin went to support the armed services to name just a few. 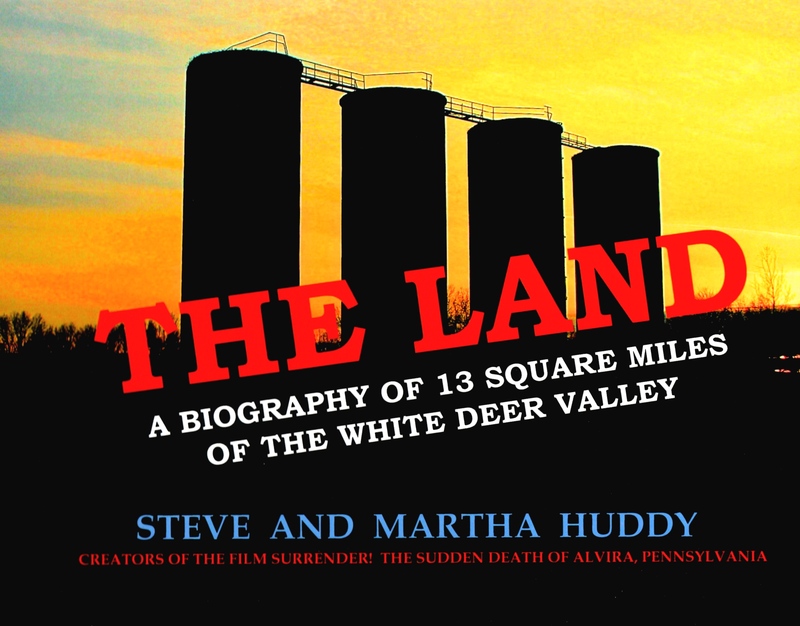 Movie theaters offered free admission to savings bond purchasers; guards were positioned on river bridges to ward off saboteurs; and school children planted victory gardens and collected milkweed, tires, paper and cans to support the war effort. In addition to the exhibit, on Saturday, Sept. 5, 1:30 p.m. in the Lycoming Mall’s Center Court area, Gary and Bonnie Glidewell – with the help of other local ballroom dancers – will address the impact of the war on music and the emergence of swing dance by demonstrating a variety of dances including the waltz, fox trot, jitter bug, East and West Coast swings, polkas and Latin dance arrangements. 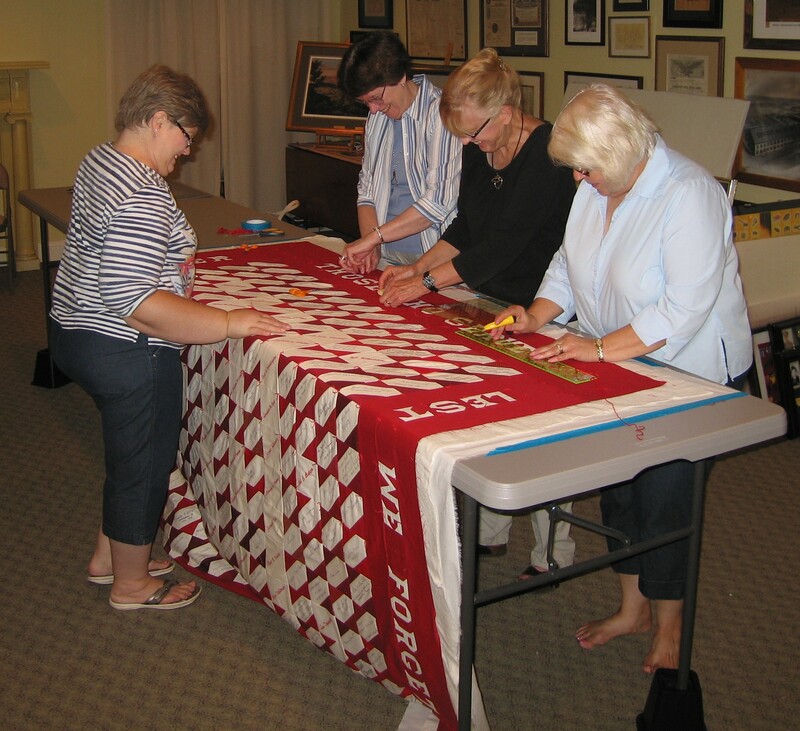 Members of Vintage Gatherers-Linda Katherman, Karen Shipton, Lana Miller and Barbara Stiner-put the finishing touches on this Memorial quilt which will hang in the Hall of Heroes during the World War II Exhibit at Lycoming Mall. Complementing the Muncy Historical Society’s collection, the General Burrows and East Lycoming historical societies, the Endless Mountains War Memorial Museum and private collectors will have artifacts on display. Program support made possible in part through donations and grants from the Margaret E. Waldron Memorial Fund at the First Community Foundation Partnership of Pennsylvania and Lycoming County Visitors Bureau. The month-long exhibit and the Sept. 5 dance demonstrations are open to the public and there is no admission fee. A descriptive listing of all 2015 events and programs can be viewed at http://www.MuncyHistoricalSociety.org.